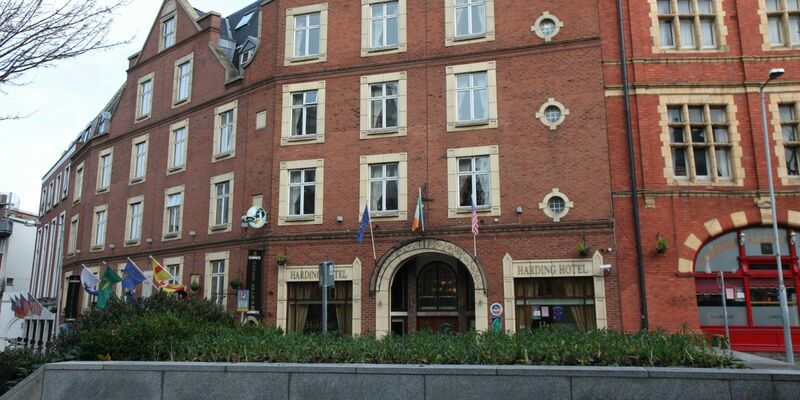 The Harding Hotel is ideally located in a central and convenient part of historic Old Dublin. 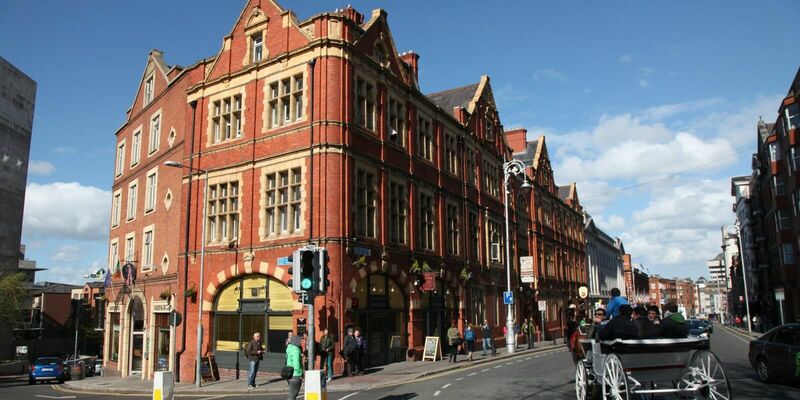 We are within a 2-3 minute walk from Dublin Castle, Christchurch Cathedral and the vibrant Temple Bar but on a quieter side street – one of Dublin‘s oldest streets. 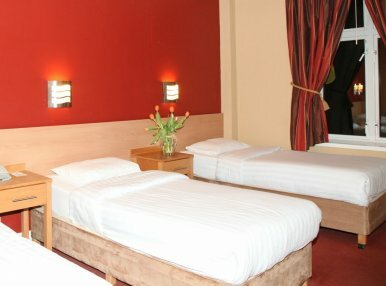 Travel networks are easily joined and the hotel is brilliantly served by the Airlink bus to/from the airport and the Hop-On-Hop-Off buses. 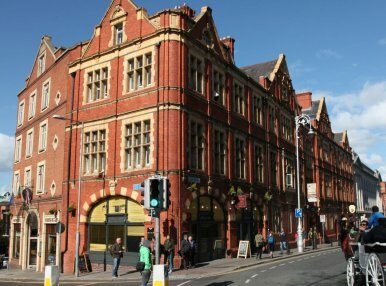 Choose to explore some of Dublin’s older streets personally or join some of the nearby walking tours and join in the legacy of the Vikings through to the times of George Frederic Handel performing his wonderful Messiah for the very first time on Fishamble Street and the other major events in Dublin to modern days. 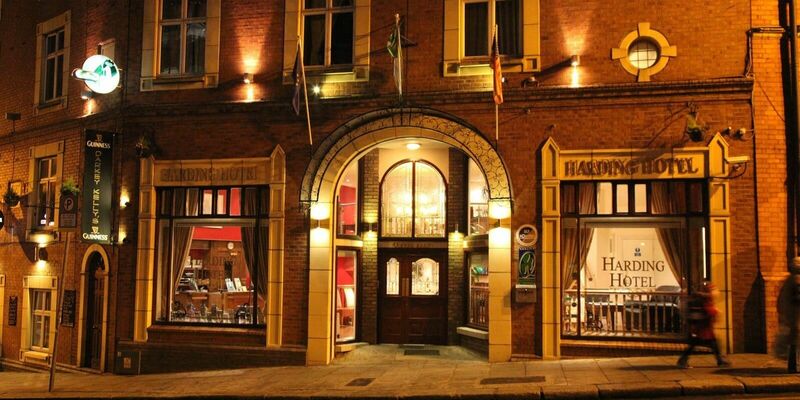 At Harding Hotel we pride ourselves in offering a genuine Irish welcome. 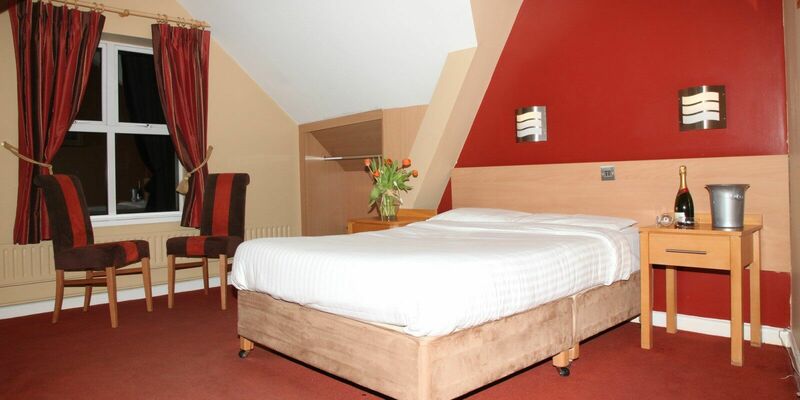 Our clean, comfortable and spacious rooms all at great value for money rates. Our friendly and helpful staff are always here to help and the hotel’s Copper Alley Bistro and our Darkey Kellys public bar provide onsite dining & entertainment. It is because of our wonderfully convenient central location, exceptional value for money and customer services that we are such a popular option for both the leisure and business markets. 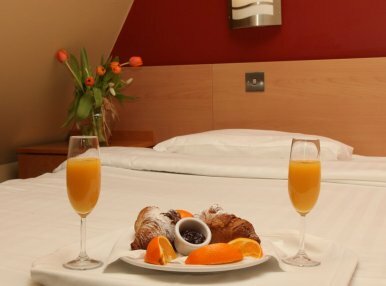 We endeavour to make everyone’s visit to Dublin a stay to remember. With the city of Dublin on your doorstep, whether it be for shopping, dining, socializing, sightseeing or for exploring Dublin’s rich heritage, the Harding Hotel is ideally located to allow you to reach all city centre destinations quickly, safely and without fuss.